Taking a road trip with the kids this summer? 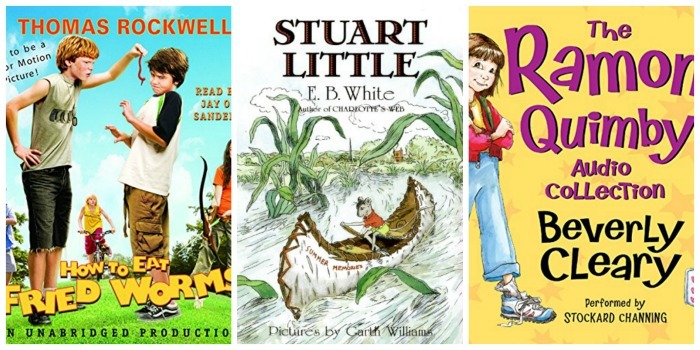 Keep everyone entertained, including the kids, with these 20 captivating children audio books! 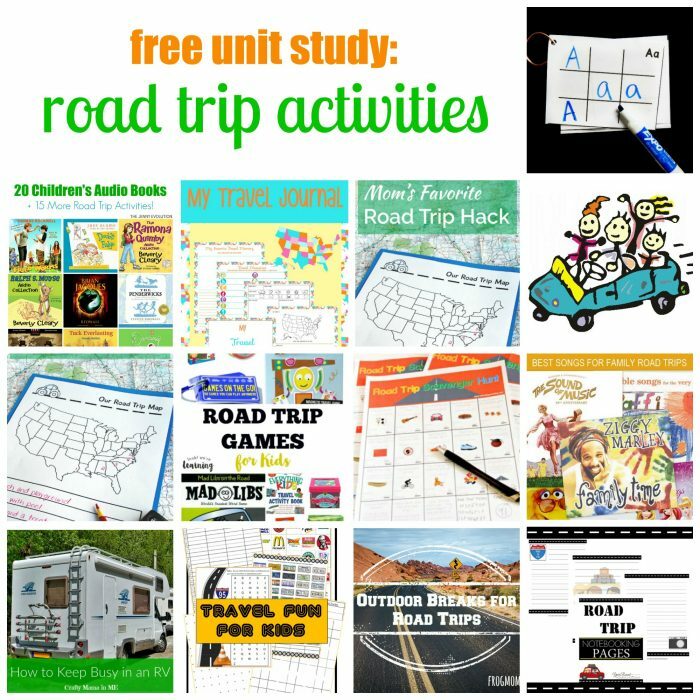 This week I’m joining up with some fellow bloggers to create a rounded fun unit about road trips — trust me, you have no reason to be bored! You can find the best children audio books at your local library or purchase through the affiliate links provided for your convenience. Every year we road trip from Chicagoland to the Adirondacks. If you haven’t been to these wonderful mountains, you really do owe yourself a family trip. The Adirondacks are such a magical place. But the drive can be long, and we use children audio books to keep us all engaged during the trip. Here are 20 terrific audio books that are sure to be a hit with your children. My boys haven’t been introduced to Mrs. Piggle-Wiggle yet… I think that will definitely be on our list this year! 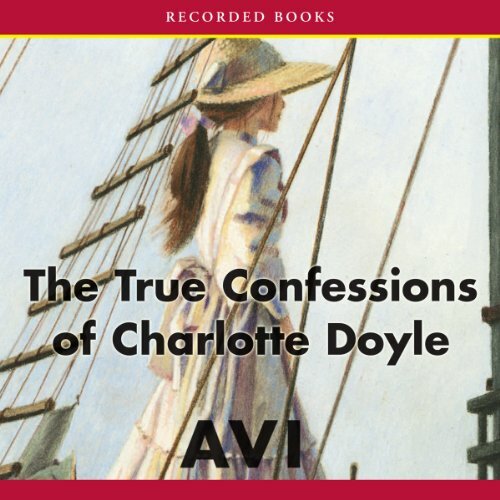 The True Confessions of Charlotte Doyle: Avi’s swashbuckling tale of murder and mutiny on the high seas has a fascinating twist: the heroine is a 13-year-old girl. In 1832, Charlotte Doyle boards a ship bound for America and is caught in a battle between a mad captain and his ruthless crew. If you’re looking for an action-packed adventure story for girls, you’ll find it in The True Confessions of Charlotte Doyle. 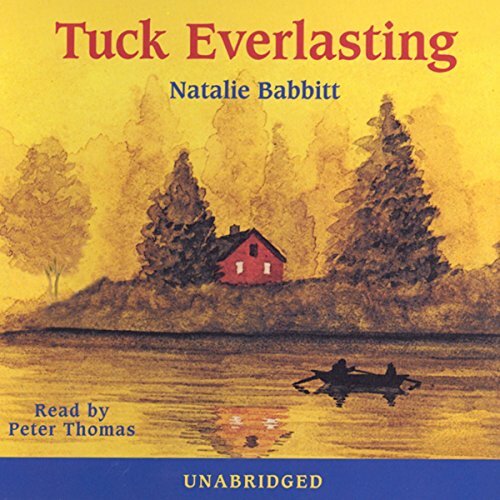 Tuck Everlasting: When 10-year-old Winnie Foster stumbles upon the Tuck family’s disturbing secret, she is forced to come to terms with her conflicting emotions. She feels drawn to the loving, gentle, and rather eccentric Tucks, but what they tell her is too incredible to be believed. Doomed to, or blessed with, eternal life after drinking from a magic spring, the Tuck family tries to make Winnie understand that the terrible magic of the forest spring can never be revealed. The consequences to the world could prove to be disastrous! 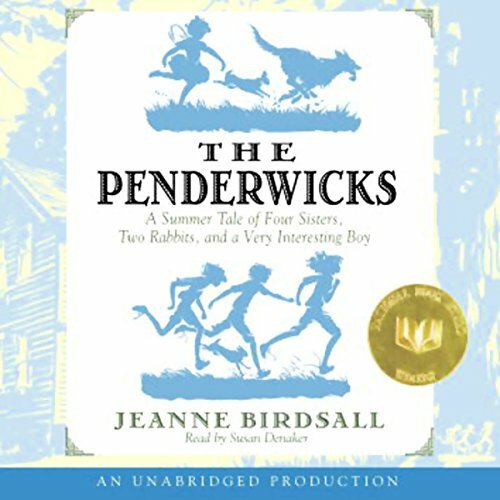 The Penderwicks: A Summer Tale of Four Sisters, Two Rabbits, and a Very Interesting Boy: This summer the Penderwick sisters have a wonderful surprise: a holiday on the grounds of a beautiful estate called Arundel. Soon they are busy discovering the summertime magic of Arundel’s sprawling gardens, treasure-filled attic, tame rabbits, and the cook who makes the best gingerbread in Massachusetts. But the best discovery of all is Jeffrey Tifton, son of Arundel’s owner, who quickly proves to be the perfect companion for their adventures. The icy-hearted Mrs. Tifton is not as pleased with the Penderwicks as Jeffrey is, though, and warns the new friends to stay out of trouble. Which, of course, they will, won’t they? One thing’s for sure: it will be a summer the Penderwicks will never forget. Deliciously nostalgic and quaintly witty, this is a story as breezy and carefree as a summer day. 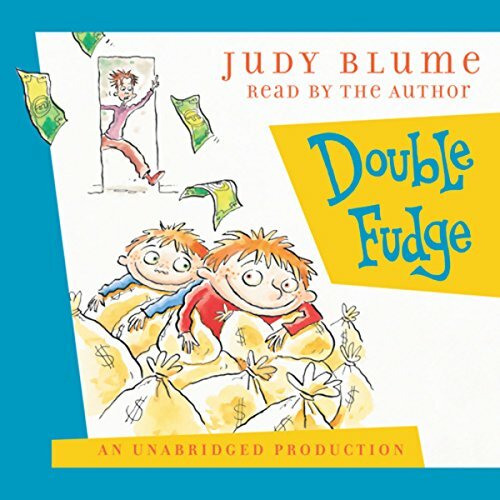 Double Fudge: “Money, money, money…I love money, money, money” is Fudge’s new theme song. He’s drawing dollar signs for breakfast, thumbing through catalogs at bedtime, and making enough “Fudge Bucks” so he can buy the whole world (or at least Toys “R” Us). Fudge’s latest obsession is driving his brother, Peter, crazy! But life really spins out of control when Peter and his family meet their long-lost relatives, the Howie Hatchers of Honolulu, Hawaii. Not only does Peter have to deal with the Natural Beauties, his annoying twin cousins who burst into song at the drop of a hat, but also their weird little brother. When Fudge discovers he’s not the only Farley Drexel Hatcher in the world, look out! 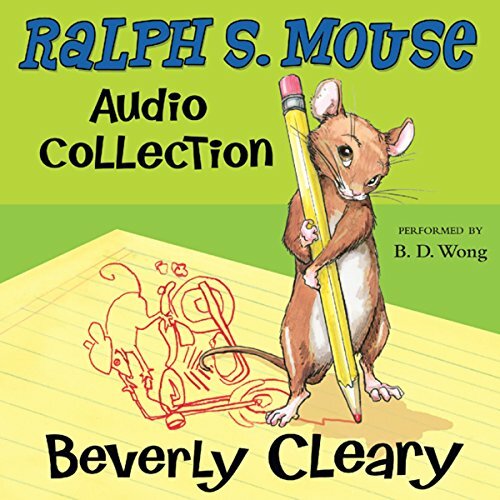 The Ralph S. Mouse Audio Collection: Ralph is not like the other mice at Mountain View Inn. He is always looking for excitement! Now all of his adventures are here in one audio collection! This set includes: Mouse and the Motorcycle, Ralph S. Mouse and Runaway Ralph. The Ramona Quimby Audio Collection: Meet Ramona. She lives on Klickitat Street with her mother, father, and big sister, Beezus. She’s not afraid of anything and is always up to something. And that’s just the beginning…. 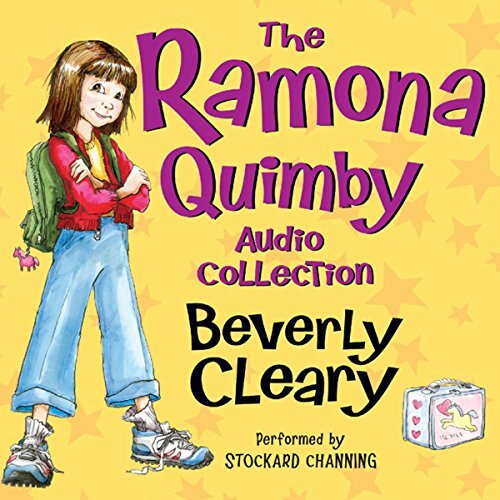 In this audio collection, join Ramona, one of Beverly Cleary’s most beloved characters, on all her wacky adventures! This collection includes: Beezus and Ramona, Ramona the Pest, Ramona the Brave, Ramona and Her Father, Ramona and Her Mother , Ramona Quimby, Age 8, Ramona Forever and Ramona’s World. 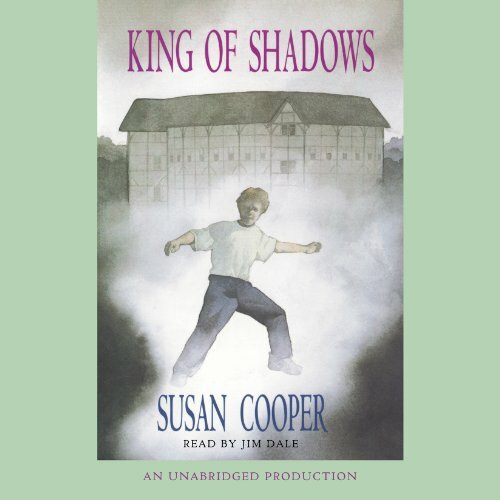 King of Shadows: Only in the world of the theater can Nat Field find an escape from the tragedies that have shadowed his young life. So he is thrilled when he is chosen to join an American drama troupe traveling to London to perform A Midsummer Night’s Dream in a new replica of the famous Globe theater. Shortly after arriving in England, Nat goes to bed ill and awakens transported back in time 400 years – to another London, and another production of A Midsummer Night’s Dream. Amid the bustle and excitement of an Elizabethan theatrical production, Nat finds the warm, nurturing father figure missing from his life – in none other than William Shakespeare himself. Does Nat have to remain trapped in the past forever, or give up the friendship he’s so longed for in his own time? Forever Amber Brown: Amber’s life has changed dramatically: her parents are divorced, her father lives in France, her best friend has moved to another state, and now her mother must decide whether to remarry. The Miraculous Journey of Edward Tulane: Once, in a house on Egypt Street, there lived a china rabbit named Edward Tulane. The rabbit was very pleased with himself, and for good reason: He was owned by a girl named Abilene, who treated him with the utmost care and adored him completely. And then, one day, he was lost. 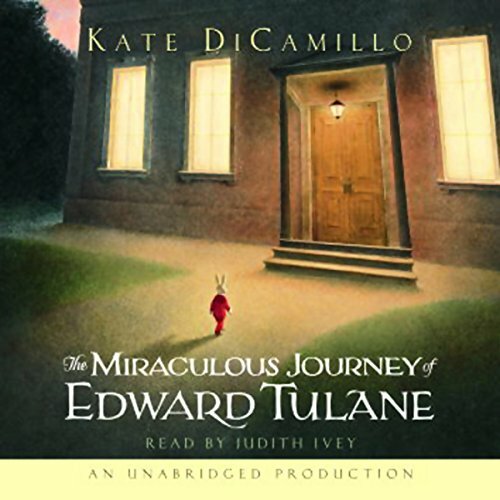 Kate DiCamillo takes us on an extraordinary journey, from the depths of the ocean to the net of a fisherman, from the top of a garbage heap to the fireside of a hoboes’ camp, from the bedside of an ailing child to the bustling streets of Memphis. And along the way, we are shown a true miracle, that even a heart of the most breakable kind can learn to love, to lose, and to love again. 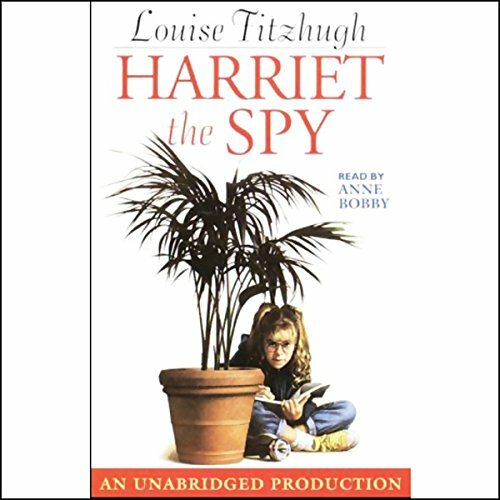 Harriet the Spy: When Harriet Welsch grows up, she wants to be an author. So, she figures it’s a good way to practice for her future vocation by writing down everything she sees on her spy route in a secret notebook. You can imagine her horror when the secret notebook is confiscated by her classmates and read aloud! Now Harriet’s knee-deep in trouble as the tables are turned on her. 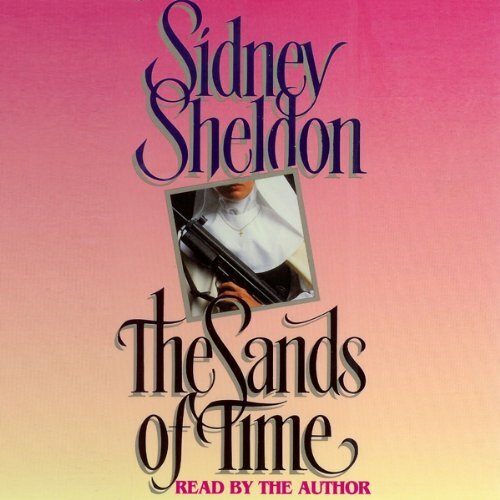 The Sands of Time: The Sands of Time is the tale of four nuns who are abruptly forced to flee the secure environment of their Spanish convent and face a hostile world they long ago abandoned. Suddenly these four women find themselves pawns in a violent struggle between the outlawed Basque underground movement, led by the charismatic Jaime Miro, and the Spanish army, under the command of the vengeful Colonel Ramon Acoca, who is bent on destroying all of them. Megan, the orphan, would give anything to learn the identity of her parents. She fights against her overpowering attractions for the legendary and idealistic Jaime Miro. Lucia, the fiery Sicilian beauty, is wanted by the police, but risks her future and fortune for a dying revolutionary. Even the serenity of the convent cannot erase Graciela’s nightmares of the past. How can she again face a world of carnal love? It is Teresa whose confused conscience finally drives her to seek help from Colonel Ramon Acoca, a terrible mistake that will betray her friends. Redwall: As the inhabitants of Redwall Abbey bask in the glorious Summer of the Late Rose, all is quiet and peaceful. But things are not as they seem. Cluny the Scourge, the evil one-eyed rat warlord, is hell-bent on destroying the abbey’s tranquility as he prepares to fight a bloody battle for the ownership of Redwall. This dazzling story in the Redwall series is packed with wit, wisdom, humor, and blood-curdling adventure, but has the added bonus of taking the listener to the heart and soul of Redwall Abbey and the characters who live there. Dave at Night: Dave’s carefree life of pranks and stickball in his Lower East Side New York neighborhood ends the day his papa dies. No one wants the 11-year-old rascal, so Dave is shuffled off to the Hebrew Home for Boys, aka the Hell Hole for Brats. There he must contend with a brutal headmaster, bullies, freezing rooms, and institutional slop to eat – all on top of his personal losses. But at least Dave is not alone. The boys in his class are buddies who look out for each other, and soon Dave meets some friends on the outside. Still a rascal at heart, Dave sneaks out of the orphanage at night. There he meets an old gonif named Solly who becomes his guide to the magical, jazz-filled nightlife of the Harlem Renaissance. 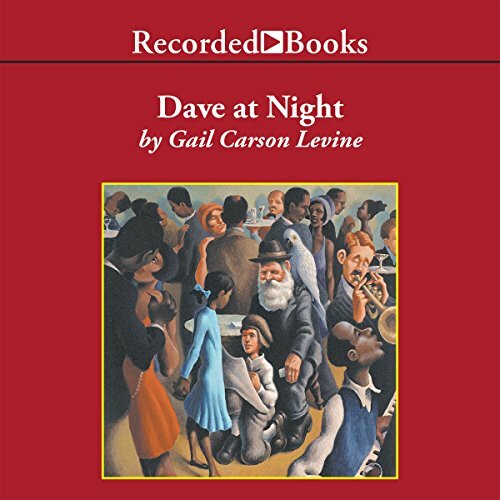 Solly’s Yiddish and the engaging dialogue that color Dave at Night make it a natural for audio. 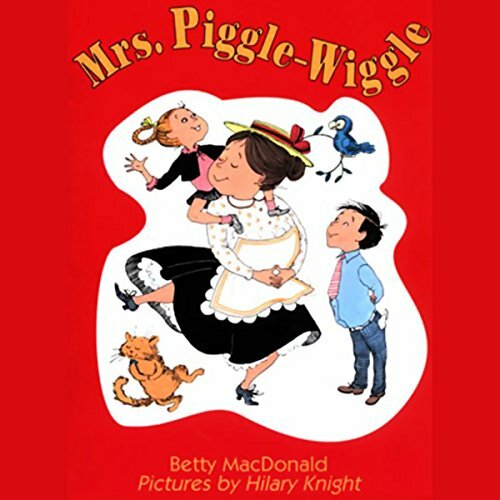 Mrs. Piggle-Wiggle: Mrs. Piggle-Wiggle lives in an upside-down house and smells like cookies. She was even married to a pirate once. Most of all, she knows everything about children. She can cure them of any ailment. Patsy hates baths. Hubert never puts anything away. Allen eats v-e-r-y slowly. Mrs. Piggle-Wiggle has a treatment for all of them. Fair Weather: On the brink of adulthood (not to mention a whole new century), Rosie makes her first trip to the big city, along with her wide-eyed siblings and their rascally old granddad. 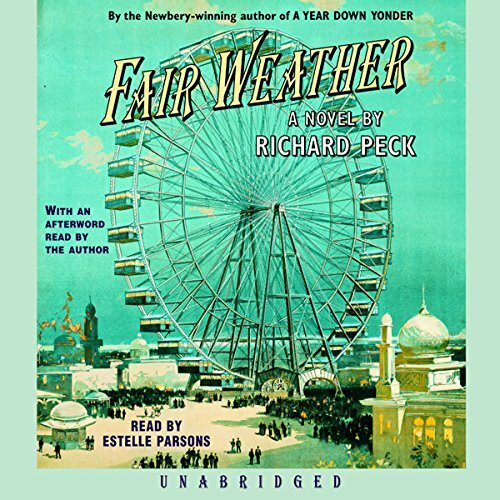 There, amidst the wonders of the fair, Rosie discovers the world and herself, while also coming face-to-face with some of the era’s most famous people–including showgirl Lillian Russell and Colonel William F. Cody (a.k.a. Buffalo Bill). 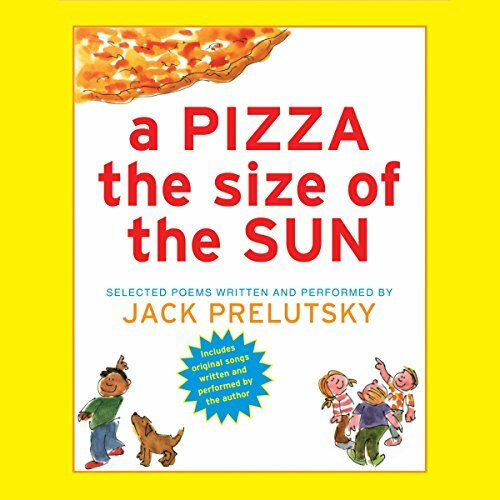 A Pizza the Size of the Sun: Here is another wondrously rich, varied, clever – and always funny – collection. Meet Miss Misinformation, Swami Gourami, and Gladiola Gloppe (and her Soup Shoppe), and delight in a backwards poem, a poem that ever ends, and scores of others that will be changed, read, and loved by readers of every age. The Prelutsky-Stevenson duo is irresistible. Whether you begin at the beginning or start the CD at random, you won’t stop smiling. How to Eat Fried Worms: Because of a bet, Billy is in the uncomfortable position of having to eat 15 worms in 15 days. The worms are supplied by his opponent, whose motto is “The bigger and juicier, the better!” At first Billy’s problem is whether or not he can swallow the worm placed before him, even with a choice of condiments from peanut butter to horseradish. But later it looks as if Billy will win, and the challenge becomes getting to the worm to eat it. Billy’s family, after checking with the doctor, takes everything in stride. They even help Billy through his gastronomic ordeal, which twists and turns with each new day, leaving the outcome of the bet continually in doubt. The Cricket in Times Square: Tucker is a streetwise city mouse. He thought he’d seen it all. 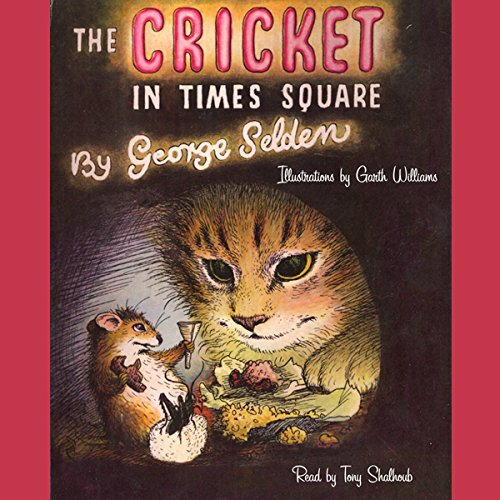 But he’s never met a cricket before, which really isn’t surprising, because, along with his friend Harry Cat, Tucker lives in the very heart of New York City – the Times Square subway station. Chester Cricket never intended to leave his Connecticut meadow. He’d be there still if he hadn’t followed the entrancing aroma of liverwurst right into someone’s picnic basket. Now, like any tourist in the city, he wants to look around. And he could not have found two better guides – and friends – than Tucker and Harry. 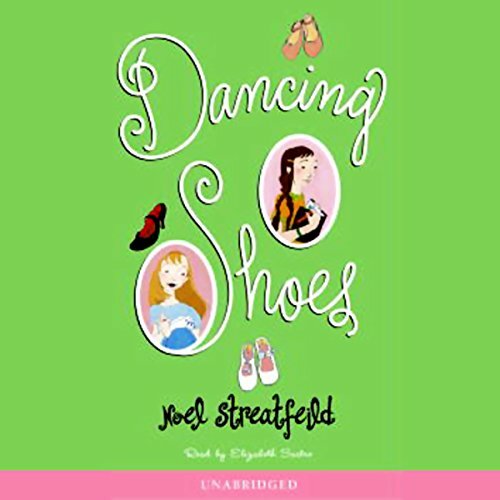 Dancing Shoes: When Cora Wintle goes to pick up her orphaned niece, Rachel, she discovers that Rachel’s adopted sister, Hilary, would be perfect for her dancing troupe! The only problem is that Hilary might be as good as her own precious daughter, Dulcie. Still, she’s determined to take sulky Rachel and sprightly Hilary and make them into Little Wonders! But Rachel doesn’t want to be a Little Wonder! She can’t dance, and she’d rather die than wear the ruffly costume. Not only that, she doesn’t want Hilary to be a Little Wonder either. She had promised her mother that she would make sure Hilary danced with the Royal Ballet. Nothing seems to be going as planned, until Rachel discovers her talent for acting. 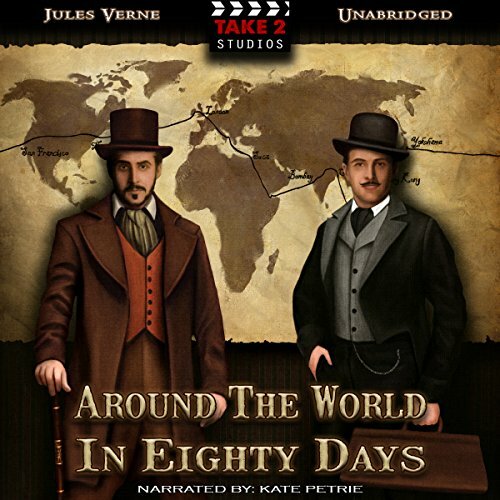 Around the World in 80 Days: Around the World in 80 Days by Jules Verne is a classic novel filled with wonder and adventure. The story begins when London native Phileas Fogg attempts to win a wager by attempting to travel around the world in 80 days. Fogg accompanied by his newly hired valet, Jean Passepartout, sets off on his adventure on October 2, 1872. In order to win the bet, Fogg is expected to return at the same time on December 21st, 1872; exactly 80 days from his departure. Although Fogg has his route perfectly planned, several mishaps challenge him along the way. While in Egypt, Fogg is suspected by Detective Fix to be a bank robber because Fogg’s appearance matches the general description of the criminal. Later on, Fogg realizes that he must hike an extra 50 miles to the next train because the information about the train routes he had received in London proved to be inaccurate. With the help of an elephant, Fogg and Passepartout travel the 50 miles to the next train station, but Fogg knows they are behind schedule. Racing against time, Fogg manages to rescue a damsel in distress, is arrested by Detective Fix, and yet still manages to catch the train to his next destination. 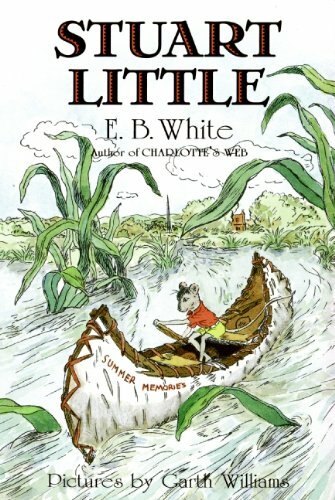 Stuart Little: Stuart Little is no ordinary mouse. Born to a family of humans, he lives in New York City with his parents, his older brother George, and Snowbell the cat. Though he’s shy and thoughtful, he’s also a true lover of adventure. 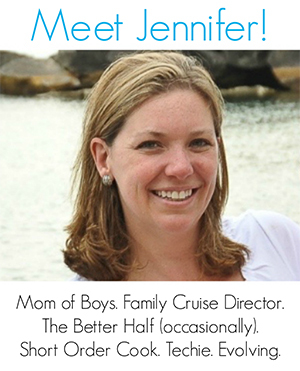 Look for even more children audio book recommendations coming soon on The Jenny Evolution! 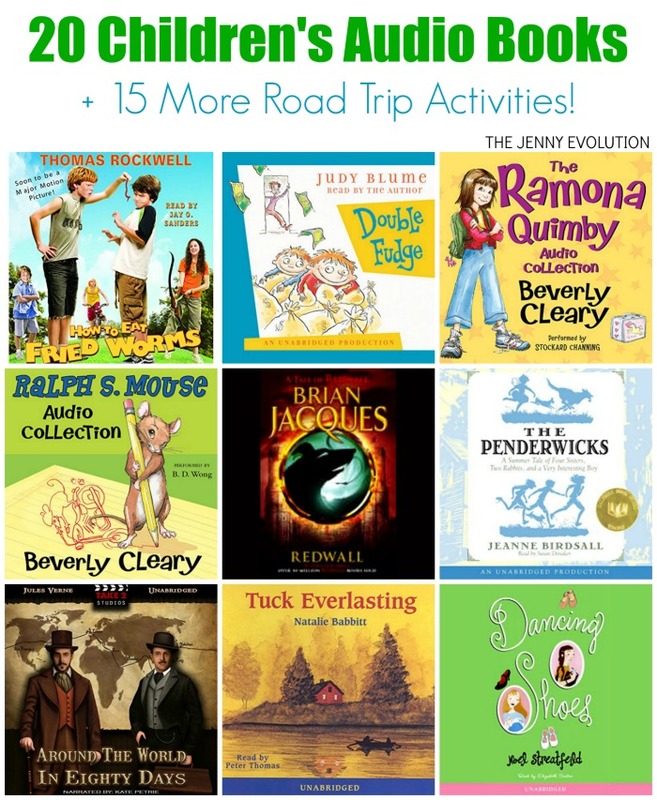 In addition to offering recommendations of children audio books, I’ve teamed up with some fellow bloggers to offer you some awesome road trip fun for the entire family! Great list!! Thanks! Last summer on our way from Chicago to Vermont we listened to Mary Poppins, Pippi Longstocking, and Winnie the Pooh…all great! Now I have a bunch of suggestions for our road trip to Toronto this July. Great list! I love the Redwall series. Please link up.with us at Literacy Musing Mondays. We go live on my site at 6 pm Sundays. This is an awesome list. I remember loving so many of these books when I was little. My twins are 5 and just starting to enjoy audiobooks. We’ll definitely be referring back to this list often. Thanks! Such great ideas! 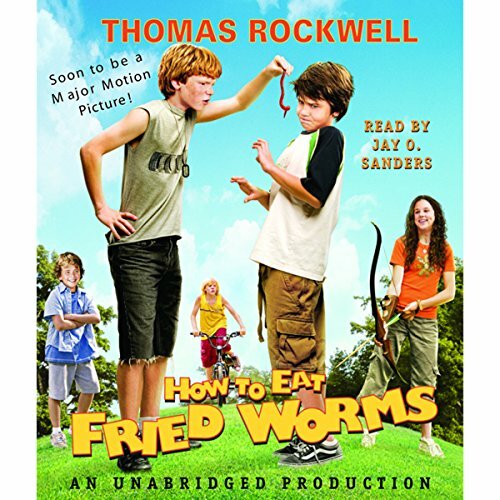 We’ve been looking for new audiobooks for our summer vacation road trip. We need something that isn’t part of a series so my husband and mother in law can follow along with us. Pinned! Happy car trip! We’re all ready for our car trips this summer…. and Mrs. Piggle Wiggle as well as How to Eat Fried Worms are at the top of the list for us this year. I’m happily sharing your post on Twitter! Thanks for sharing with us at Family Joy Blog Link Up Party. These will be great for summer road trips. GREAT selection! We’ve listened to about half of these, so I’m guessing the other half will be a good choice for us as well. Thanks for sharing with #EverythingKids. Oh you’re a good traveler then! We even do audio books when were toodling around town. Happy listening!